April | 2012 | Free Israel! But Gingrich wasn’t talking about the physical presence of those people today, but rather the national identity they have adopted and the fact that most immigrated to the land not so long ago. In a televised address on Al-Hekma TV last week, Hamas Minister of the Interior and of National Security Fathi Hammad basically backed up Gingrich’s assessment, acknowledging that the roots of most “Palestinians” are elsewhere in the Middle East, and that the Palestinian label is only a thin veneer. “Brothers, half of the Palestinians are Egyptians and the other half are Saudis,” exclaimed the Hamas minister. Hamas terror boss Fathi Hamad is a notable figure. Hamad is both the director of Hamas’s al-Aksa television station and the terror group’s “minister” of the interior and national security. His double portfolio is a clear expression of the much ignored fact that for terrorists, propaganda is inseparable from violence. Hamad’s key posts make him a man worth listening to. His statements necessarily indicate Hamas’s general direction. On March 23, Hamad was interviewed by Egypt’s Al Hekma television station. The interview was translated by MEMRI. Hamad made two central points. First, he claimed that the Palestinian war against Israel is the keystone of the global jihad. Second, he said the Palestinians are not a distinct people, but transplanted Egyptians and Saudis. In his words, “At al-Aksa and on the land of Palestine, all the conspiracies, throughout history, have been shattered – the conspiracies of the Crusaders, and the conspiracies of the Tatars. At al- Aksa and on the land of Palestine, the Battle of Hattin was waged. The [West] does not want this noble history to repeat itself, because the Jews and their allies would be annihilated – the Zionists, the Americans and the imperialists. What Hamad’s interview tells us is that today Hamas – the Palestinian branch of the Muslim Brotherhood – is more interested in unity with Muslim Brotherhood-dominated Egypt than with Fatah. Whereas in the past it joined Fatah in obscuring the direct link between the jihad against the Jews and the jihad against the non-Muslim world, today it seeks to emphasize the connection. To this end, Hamas is willing to abandon the myth of Palestinian nativism and acknowledge that the Palestinians are an artificial people, invented for the purpose of advancing the global jihad in the key battlefield of Israel. 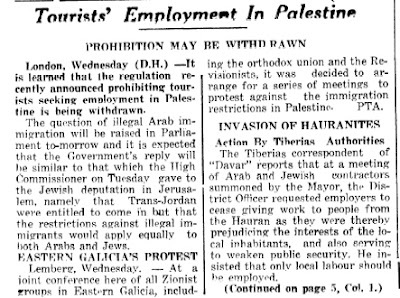 As the ‘director of the Institute of Women Today and founder and a member of the board of the National Coalition of American Nuns,’ wrote in the Chicago Tribune (1983): The massive Arab immigration into Palestine during the Mandate period accounts for roughly 75 percent of the supposedly “Palestinian” population present at the time of the partition in 1948. Or as a professor/author stated (2004) …the so-called Palestinians, which actually consist of diverse clans from various Arab states. 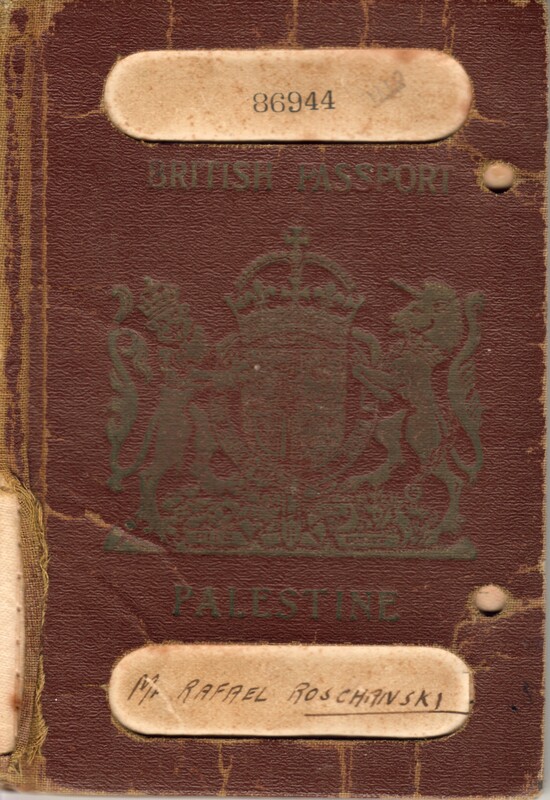 Or as others have phrased it (2007): Eighty per cent of current ‘Palestinians’ are illegal immigrants or the children or grandchildren thereof who were quietly welcomed by the British administrators of the Mandate. Any Arab peasant or job seeker found a ready welcome in unadministered “refugee camps”, becoming a ‘Palestinian’ overnight. Or as respected Jurist who lectured at the Academy of International Law in the Hague asserted (1944): the Arabic-speaking inhabitants of Palestine, as we shall see later, are not the descendants of the conquerors. 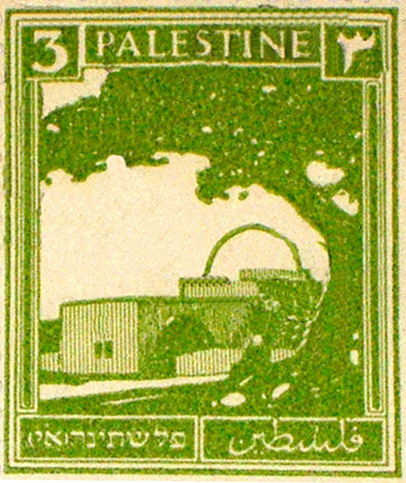 That 75% of the Arab population of Palestine at that time were either immigrants themselves or descendants of immigrants who arrived in Palestine mainly after 1882, coinciding with the development of modern Jewish settlement which made the country more attractive for Moslem and Arabic-speaking newcomers..
Or as a scientist has put it (2003): The absolute majority of the so-called Palestinians are descendants of the Twentieth Century Arab immigrants who searched for a rewarding chunk of the economical boom engendered by the returning Jews. Or in the words of renowned researcher: There is no age-old Palestinian people. Most so-called Palestinians are relative newcomers to The Land of Israel. Or, as an author wrote (1992): Most of the Arabs living there are in fact relative newcomers. “Palestine” is the entire area now covered by Israel, including Judea/Samaria (the so-called ” West Bank”) and what is now the Kingdom of Jordan. Or, as former Speaker of the House pointed out (2011): that the Palestinians are a fictional invented people. They are simply Jordanians and Egyptians who fled terror from their fellow Arabs. So do realize many analysts and commentators who have stated there are no Palestinian people and that most of them are of Jordanian and Egyptian decent. Moreover, the argument that most (if not almost all) of them entail just one, two, or at least no more than a mere few generations in the land, is more historically logic, as the population has been replaced so many times over. You are currently browsing the Free Israel! blog archives for April, 2012.